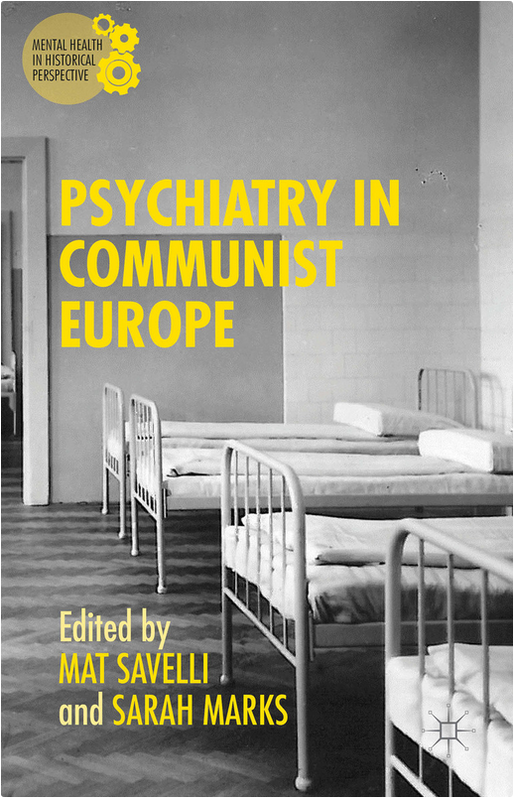 This is the first book to address the history of psychiatry under Communism in Central and Eastern Europe, from the Soviet Union to East Germany. It brings together new research addressing understandings of mental health and disorder, treatments and therapies, and the interplay between politics, ideology and psychiatry. It challenges assumptions about the extent of political control, exploring beyond the instances of punitive abuse of psychiatry, and recognizing the international exchanges which informed the development of research and practice in the region.